Turn a routine flight or overnight stay purchase into an opportunity to make a personal connection with your customers. Give them a tailored experience filled with value, convenience and a taste of the adventure that awaits. It’s no longer enough to have just a top-notch desktop experience. Customers are now booking and sharing their itineraries on mobile devices. Join leading travel brands, like Virgin America, who are already amplifying their bookings, cross-sales, and ancillary purchases with experimentation. Alaska Airlines sees experimentation as critical to their business. From driving loyalty memberships, credit card sign-ups, and overall revenue gains, they rely on Optimizely experimentation. From idea to experiment execution, the've improved time to implement by 3x. Reduce the number of abandoned carts by experimenting with new user experiences that nudge visitors to take action. Promote recommended products or packages that are frequently bought together with Optimizely's Recommendations engine. Standard pricing has giving way to complex pricing strategies such as surge pricing. Optimizely's server-side product (Full Stack) allows you to experiment with pricing algorithms. Optimizely lets you control a feature rollout so you can test creative new ideas in market on a small cohort before a global launch. From booking to viewing itineraries, consumers have grown to expect a smooth tailored experience on mobile. Experimentation lets you meet that need across any device. Why show the same message to a repeat visitor? Better to personalize their online experiences, ultimately increasing engagement and bookings. 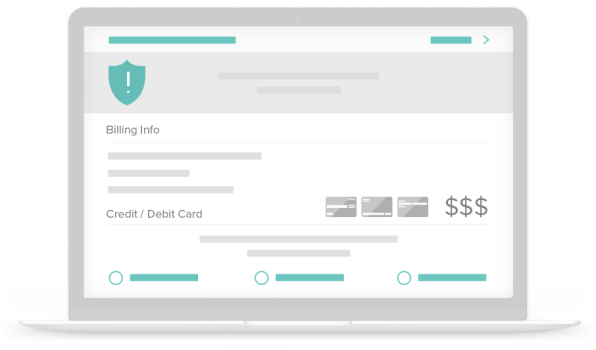 Optimizely X is built for the Enterprise — from Full Stack Experimentation which implements Optimizely on your own servers to PCI Compliance. Protective Life Insurance chose Optimizely because of an ability to deliver and exceed their security requirements. 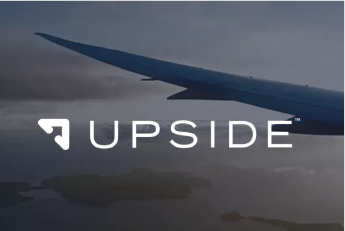 Upside is the first online travel service built just for business travelers. Every change Upside's team makes to their product is rolled out with Optimizely. Before releasing globally, the team rolls out the feature to a small portion of site traffic to ensure that features are bug-free and stable. 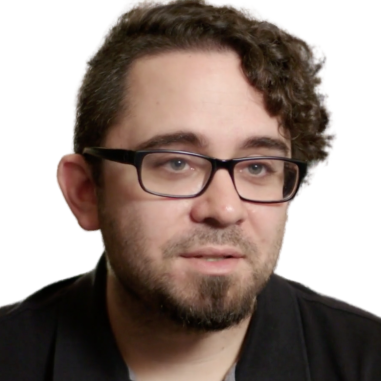 As a result, they’re able to launch product quickly and eliminate underperforming experiences. The first test we did on our mileage plan, yielded an 18% increase in sign-ups.